Please keep checking back. We’ll post events as they get confirmed. Downtown merchants will be open for all of your holiday shopping needs. Joel Steele Community Centre / Arena — 577 Main St.
For more information, please contact Margaret Link at 343-264-0443 or at mlinkphoto@yahoo.ca. Old Town Hall — 478 Main St.
FREE admission to all events at the Old Town Hall. 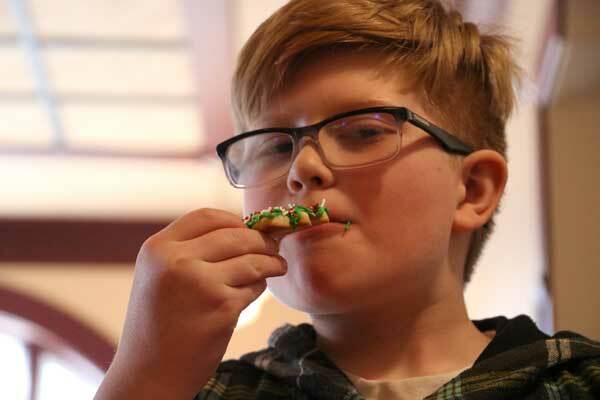 Decorate sugar and gingerbread cookies to take home. Station run by the Winchester Scouts. Cookies generously donated by the Roy family. In tribute to the late Stan Lee. 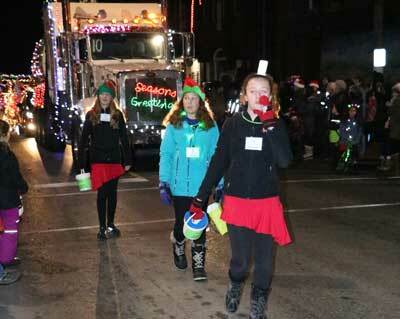 Winchester Legion Branch #108 — 482 Main St. E.
Parade begins at 7 pm at the North Dundas Township Office. Simply Baked Catering Inc. — 493 Main St.
At the Winchester & District Memorial Hospital for parade spectators, beginning at 4 pm. Hulse Playfair & McGarry Funeral Home (open for bathroom use as well) — 472 Main St.
8–11:00 am • Chesterville Legion — 167 Queen St.
Lions Club — 515 Albert St.
Winchester Lions Hall will be open for duration of the Parade. Hot dogs also available for the kids. Presented by the Therien Jiu Jitsu and Kickboxing Special Events Committee. Proceeds will help send students to martial arts conventions and competitions. Proceeds go to The Winchester Hawks. Proceeds go to Winchester Hawks. Drop-off bins for food and unwrapped children’s toys will be available at the Vendor Fair. 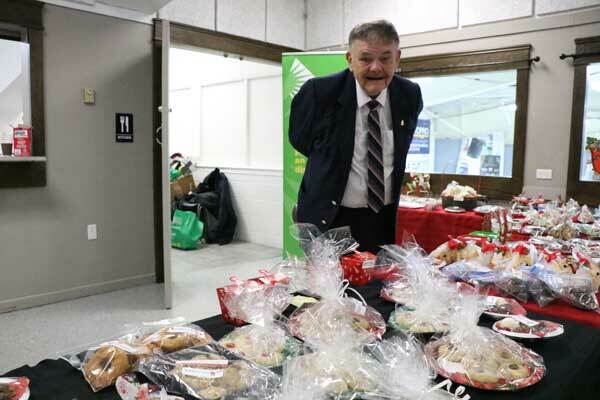 Volunteers wearing vests and ID tags will also be walking the parade route collecting monetary donations to be shared with the North Dundas Christmas Fund, which organizes the Christmas baskets. Royal LePage Gale Real Estate be collecting unwrapped, new toys Toy Mountain at Naomi’s House at their office, located at 530 Main St. in Winchester. Drop in for some hot chocolate and cookies.